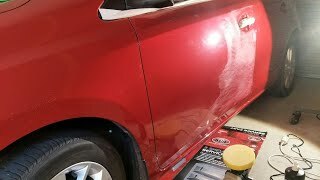 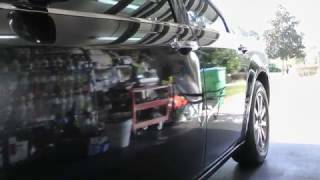 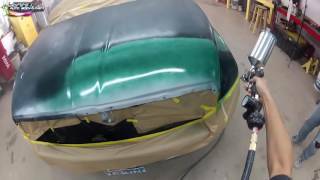 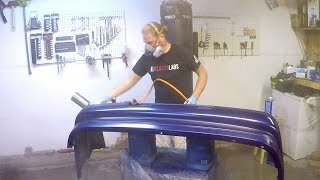 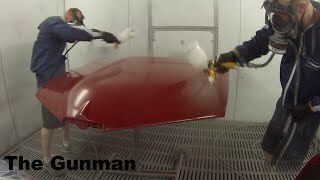 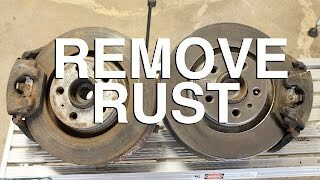 Hey guys, in this video we will show you how we painted a fender for this 2011 Toyota Sienna. 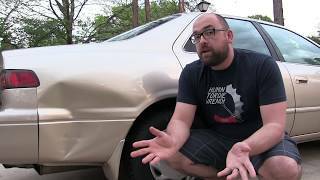 We purchased a brand new fender. 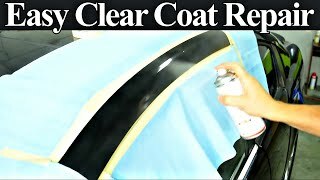 We used 3 coats of paint and 2 coats of clear coat. 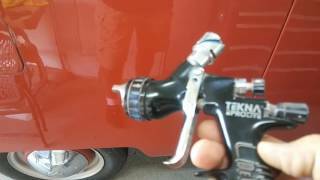 We did have some orange peel as you can see in the video but we demonstrated how to get rid of the orange peel. 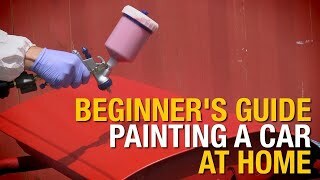 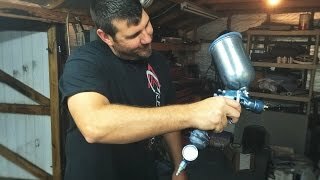 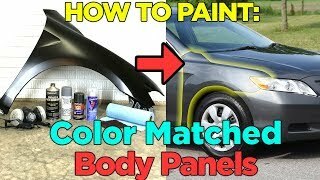 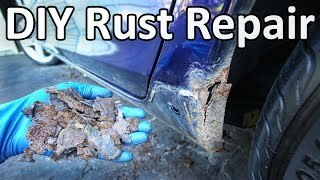 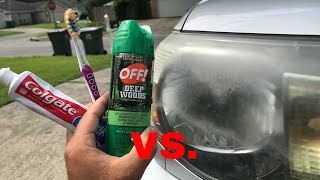 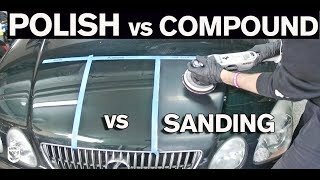 How to Paint a Vehicle Fender with Spray Paint - Cheap & Easy! 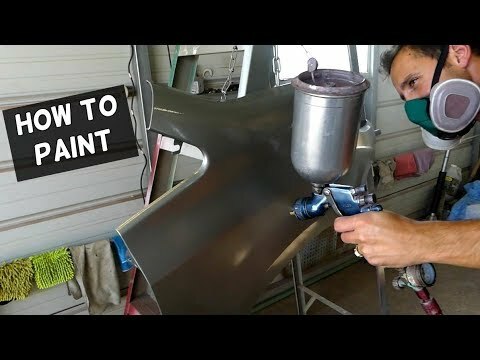 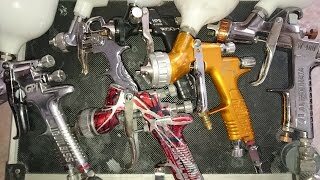 How to spray a single stage paint!